1. A fav drink of choice at Churchill Downs is the mint julep. If Cyclone Track from Titans were to have a signature drink, what would it be called? How cool is that? Cyclone Track would have a drink called the Blue Jam. 2. The best drinks have yummy toppers you can eat. What tops ​the Blue Jam? I imagine it'd come with a plump maraschino cherry. But the men that frequent the tracks would pluck them out and throw them away. Maraschino cherries would litter the ground. 3. Is it served in a nice glass or plastic cup? 4. Would your main character, Astrid, love/loathe/or feel meh about this drink? 5. And finally, the question we're all dying to know (okay, me...) do the Titans eat or drink? 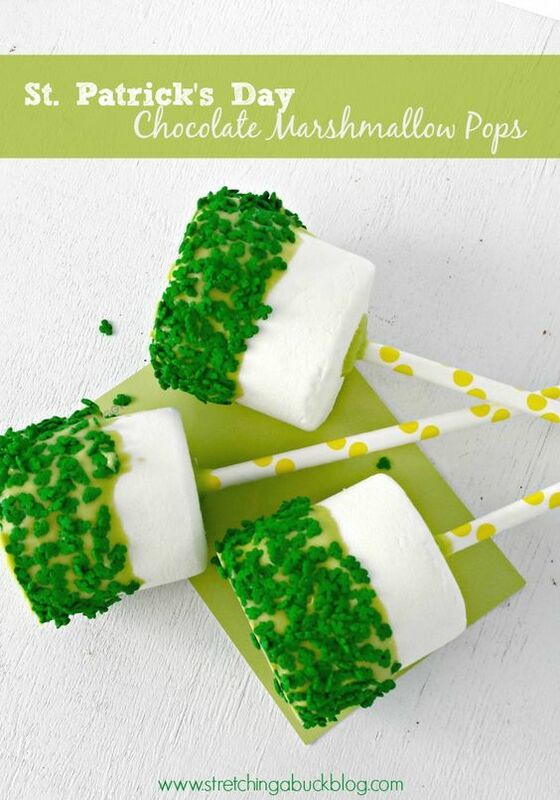 For a fun addition (especially at a party) add scoops of vanilla ice cream. Yum! 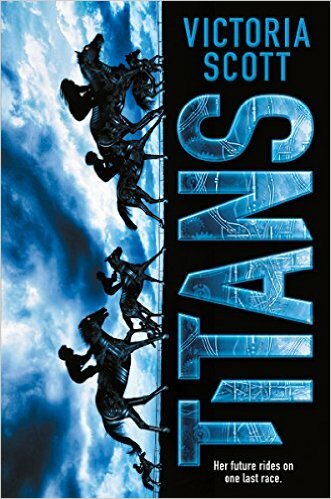 Ever since the Titans appeared in her Detroit neighborhood, Astrid Sullivan's world has revolved around the mechanical horses. It's not just the thrill of the race. It's the engineering of the horses themselves and the way they're programmed to seem so lifelike. The Titans are everything that fascinates Astrid, and nothing she'll ever touch. She hates them a little, too. Her dad lost everything betting on the Titans. And the races are a reminder of the gap between the rich jockeys who can afford the expensive machines and the working class friends and neighbors of Astrid's who wager on them. But when Astrid's offered a chance to enter an early model Titan in this year's derby, well, she decides to risk it all. Because for a girl from the wrong side of the tracks, it's more than a chance at fame or money. Betting on herself is the only way she can see to hang on to everyone in the world she cares about. 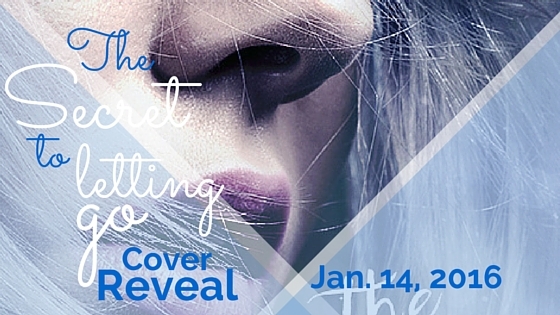 LOVE ME, LOVE ME NOT Cover Reveal! YA Fantasy / Fairytale retelling of The Swan Maiden with a blood feud twist like Romeo & Juliet? Say whaaaat? presented by Entangled Teen Crave! Who else is excited for this book??? Sign up here to join the tour! Sign up for the tour! FORTUNE FALLS Q&A, Giveaway, & Book Launch Inspiration Photos! 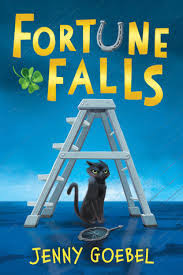 Jenny Goebel's MG novel, Fortune Falls, has recently released and I think you'd be hard-pressed to find a book w/more of a mix of lucky and unlucky on the cover. Which since this MG book is all about luck (or unluck, rather) and superstitions, it couldn't be more perfect! 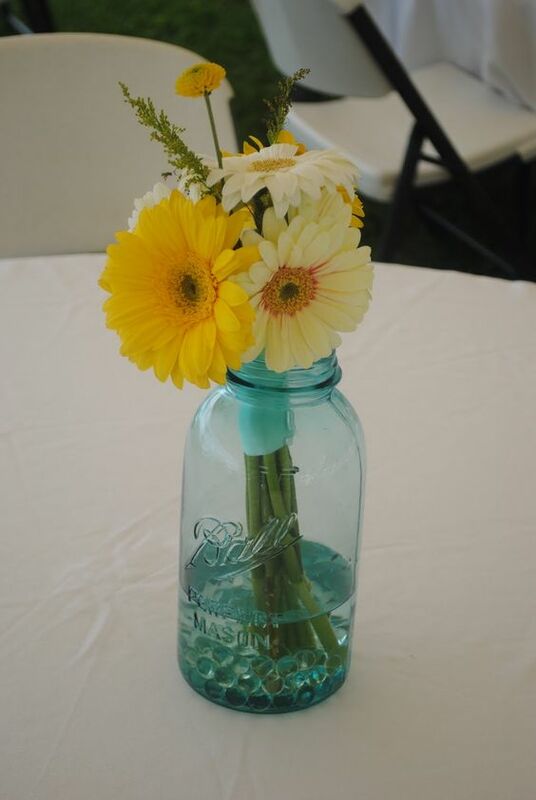 After an author Q&A, and some party decor (you know I'm all about that! ), make sure to enter the giveaway to win a signed paperback copy of Fortune Falls, and a four-leaf clover magnet! 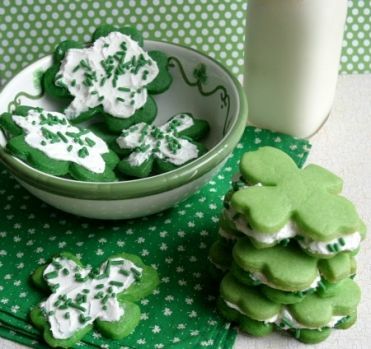 * * * Have you ever found a four-leaf clover? If by “found” you mean scoured the internet until I came across a charming website and ordered four-leaf clovers in bulk, then, yes, yes I have! Have you ever owned a black cat? No, but not for lack of trying. As a child, my home was, at times, a haven for stray animals including: turtles, horned lizards, a skunk, a magpie, salamanders, a number of dogs, a tarantula (don’t ask) and several cats—one of which was black. Many of the animals I cajoled my parents into letting me bring inside were malnourished, injured or a combination of the two. We then nursed the animals back to health, let them go, or found suitable owners. However, I must confess that not every animal I swooped in to rescue was actually in need of my assistance—as was the case with the black cat. She didn’t refuse my offering of tuna, but, after that, she was happily on her way. Much like the black cat in FORTUNE FALLS, she was only interested in owning herself. What's the 'luckiest' thing that's ever happened to you? That’s a difficult question to answer. Topping the list would certainly be: meeting my husband and becoming a mom to three wonderful boys, and getting an agent, my first book deal, and the others that followed. But it’s impossible for me to narrow it down to the “luckiest” thing unless I go with a completely glib answer like: being born. Incidentally, the odds of that happening for anyone are one in 400 trillion. So, yeah, being born was the “luckiest” thing that ever happened to me. It’s probably the luckiest thing that’s ever happened to you, too. I say we try not to waste it. Well, since I’m basically an accident waiting to happen, that list is pretty long too—getting kicked in the head by a horse, falling from a tree swing and breaking my arm, being dragged up a ski hill by a T-bar with my face planted in the snow. . . I could go on and on, but I guess I should pick one . . . Hmm . . . When I was in second grade (in addition to taking in stray animals), I enjoyed making plastic canvas crafts. I made bookmarks and refrigerator magnets and these little triangular-faced critters that when you squished their cheeks the mouth popped open and you could slip a Hersey’s Kiss inside. Anyone else make those? Anyway, the quilting needle I used to thread the yarn through the plastic canvas slipped off my dresser and landed just so in the carpet. When my mom called and I raced to see what she wanted, my foot came down and the thicker end of the needle (the one with the eye) was driven into my heel bone. It took a persistent doctor and a pair of pliers to finally dislodge the needle. Perhaps not the “unluckiest” thing that has ever happened to me, but it has to be right up there. Do you consider yourself a superstitious person? Oh my goodness, yes. I don’t want to say more for fear of jinxing myself. And lastly, what was the most enjoyable aspect for you when writing Fortune Falls? The world building was the most enjoyable. The imagining and exploration of a time and place much like the one we live in, only with slightly skewed parameters, was incredibly fun and even a little enlightening. Superstitions are widespread in real life, but they don’t dominant our world the way they do in FORTUNE FALLS. Creating an entire existence for my characters that revolves around this one aspect, gave me greater perspective on why humans sometimes hold such strange and irrational beliefs. Superstitions are, in most cases, generated by fear. The world is a big, scary place and superstitions give us a sense of control. This holds especially true for children. My hope is that Sadie and Cooper’s story of resiliency and friendship will resonate with young readers, and they’ll discover—as I did in writing this book—that there are far better things to place our trust in than lucky pennies and four-leaf clovers. 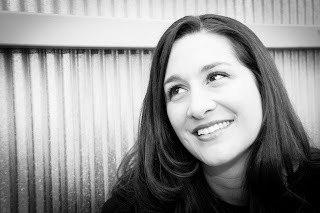 Jenny Goebel is the author of Fortune Falls, Grave Images, and The 39 Clues: Doublecross Book 3: Mission Hurricane.She lives in Colorado with her husband and three sons who avoid stepping on cracks and walking under ladders, but have been known to consort with black cats. Welcome to Fortune Falls, a magical town where superstitions are real. Four-leaf clovers really do bring good fortune, and owning a rabbit's foot is the secret to success. However, there aren't enough charms in the universe to help Sadie Bleeker. She can't pass a ladder without walking under it, and black cats won't leave her alone. That's because Sadie is an Unlucky. And things will only get worse as she gets older, which is why Unluckies are sent away at age twelve to protect those around them. Sadie can't stand the thought of leaving home, so she and her friend, Cooper, devise a plan to reverse her bad luck. But when their scheme accidentally results in a broken mirror, the situation turns dire. Because for Sadie, seven years bad luck isn't an inconvenience-it's practically a death sentence. Can a girl who's never so much as found a single lucky penny change her fortune? Or will she be forced to celebrate her twelfth birthday by saying farewell to everyone she loves? And here's some party decor & goodies, themed to Fortune Falls. Besides following writing sites, I follow a handful of diy/home blogs as well. Not a lot, b/c I don't want to be flooded w/tons of stuff that I wish I could do, but know I don't have the time or resources for. But there are two that I really love, The Shabby Creek Cottage & Like a Saturday. Like a Saturday has a project that I'm definitely going to get around to someday. 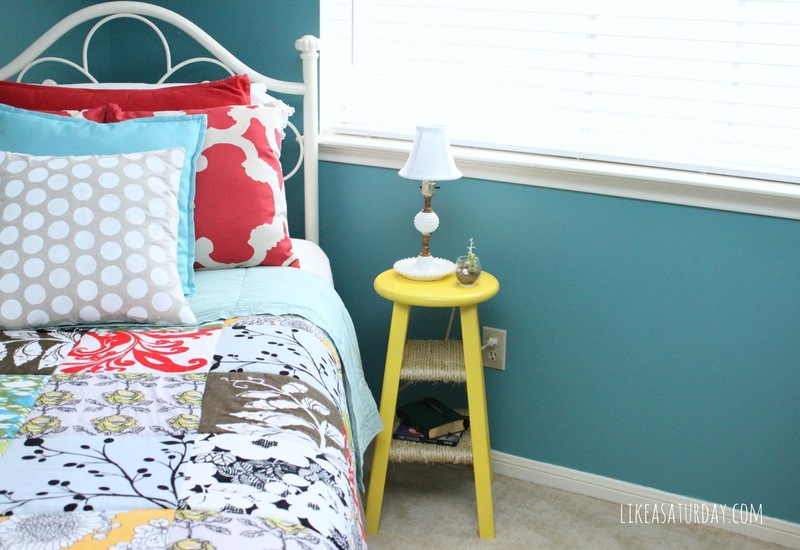 I have this exact stool sitting next to the kidlet's bed. Just not yellow, or made into a table...yet! And how pretty are these colors together?! I hope you'll check these sites out and maybe find something useful on them. Happy Tuesday! Originally from Newfoundland, Katherine Fleet gave up the cold winters of Eastern Canada for the year round warmth of the Caribbean. The slower pace of island life has given her time to pursue a long-time goal—becoming an author. When she’s not writing, she spends her time baking, chauffeuring her three amazing, talented kids around, and having sun-filled adventures with her husband and wonderful friends in Curaçao. She is also a very thankful breast cancer survivor. In 2007, she joined RWA and has enjoyed the support and camaraderie of the YARWA and OIRWA writing communities. She’s participated in NaNoWriMo since 2012 and is an active supporter of the associated Young Writers Program. She is represented by super-agent Carrie Pestritto of Prospect Agency. 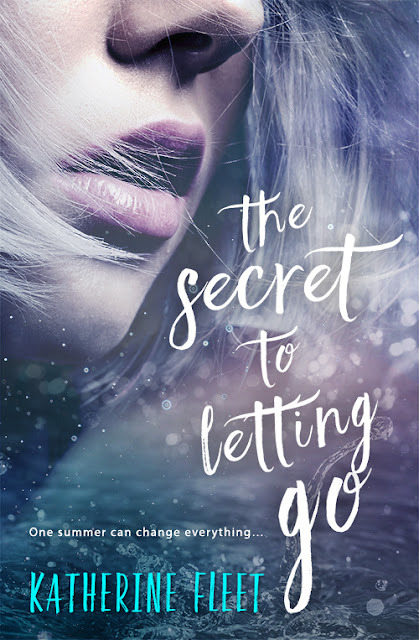 The Secret to Letting Go is her debut novel. You can connect with her at www.KatherineFleet.com. You all know I'm pretty excited for the release of TITANS-- see the countdown widget on the side of my blog?! It's getting closer, yay!! 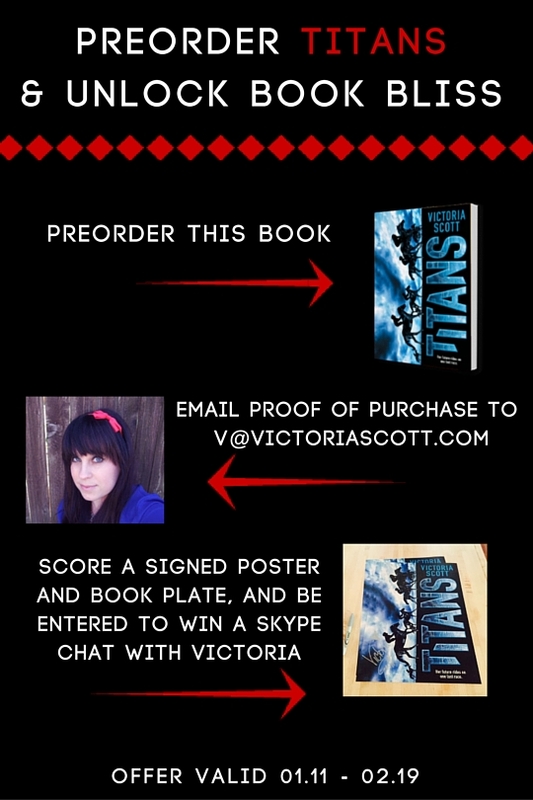 And if you preorder TITANS, you get stuff! I wanted to change my blog header description to: ramblings of a book lover, YA writer, & amateur diy-er. Except it didn't fit within my dashy line, so it was a no-go. I once stated that my blog would primarily stay all about books and writing. But you know, my life isn't all about just books and writing, so I've been feeling the itch to break out a bit. I love all things decorating and diy and party planning. After reading & writing, that's my next big passion. So I'm going to start sharing my diy w/you all. I don't do a lot of diy, but enough that you all might find it interesting every now and then. As for party planning, besides my son's birthday every year (which I always share), I don't do it often. 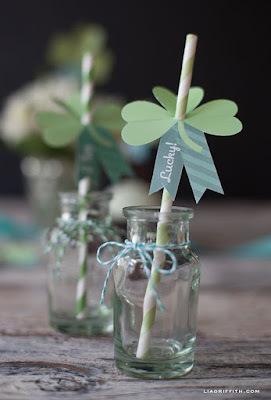 But...I am planning a party this spring that I am SUPER excited about. I get to do pink, y'all! *eeeeeee* I promise, there will be so. many. pictures. So, as for amateur diy. If it requires paint and glue, I can do it. But once it starts requiring carpentry, I'm out. Those people that can whip out electric hand tools and go to town have my respect. I can barely even hang things straight. My most recent diy attempts have been in my kitchen. These are two cheap frames that I painted and sanded. Then I found 8x10 burlap sheets in the crafting section at Wal-Mart. I popped them in the frames, and then glued a serving fork and spoon to the burlap. This sweet little burlap banner also came from Wal-Mart. I bought 4 in. 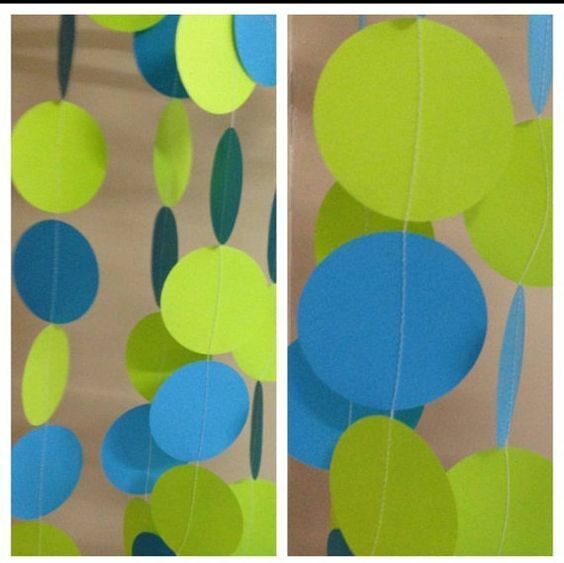 paper doilies, applied mini-glue dots, and folded them around the pennants. Lastly, I made a clothespin wreath. 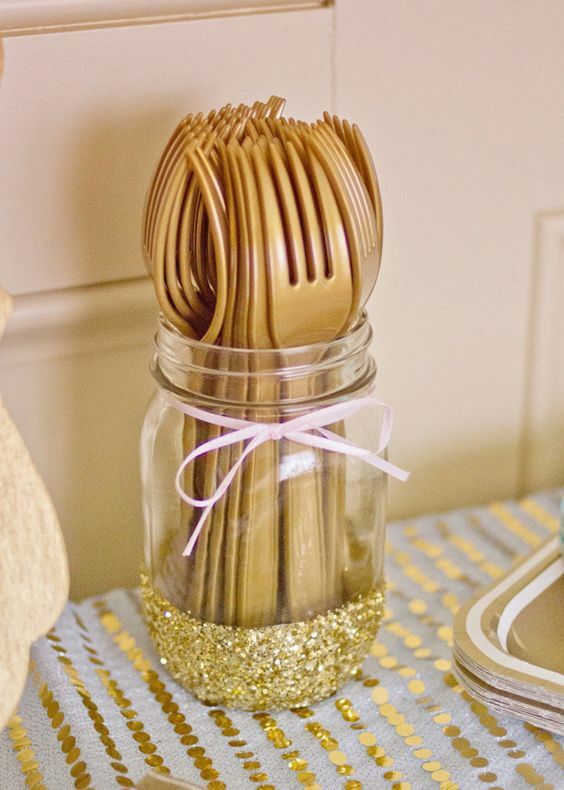 Only two materials: clothespins and a wire wreath frame. At first I made it with three rows of clothespin, but it was just too big for the space (and heavy, believe it or not). So I took a row away and it turned out just right. Though I'll admit it's a tad bit frustrating-- you have to be very careful holding and hanging it, otherwise clothespins are popping off right and left. I have a few more diy's that I want to attempt for my summer back porch transformation, so stay tuned for future projects! What about you, dear readers? After writing, what is it you like to do?